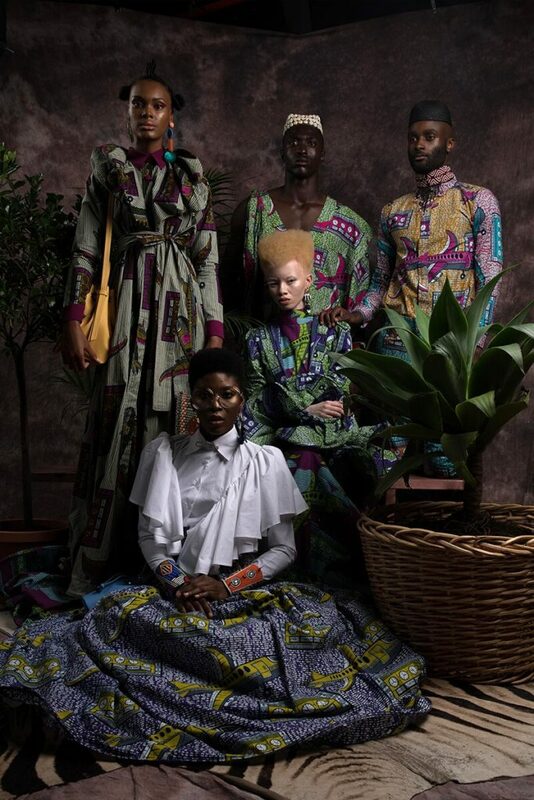 On March 24, African multimedia artist Trevor Stuurman was one to grace the stage at the launch of the One Source Live festival. An all-day live event in Johannesburg with multiple stages, performances and collaborations powered by Absolut; to celebrate the transformative power of African creativity in music, fashion, art and photography and to change the way the world sees Africa. 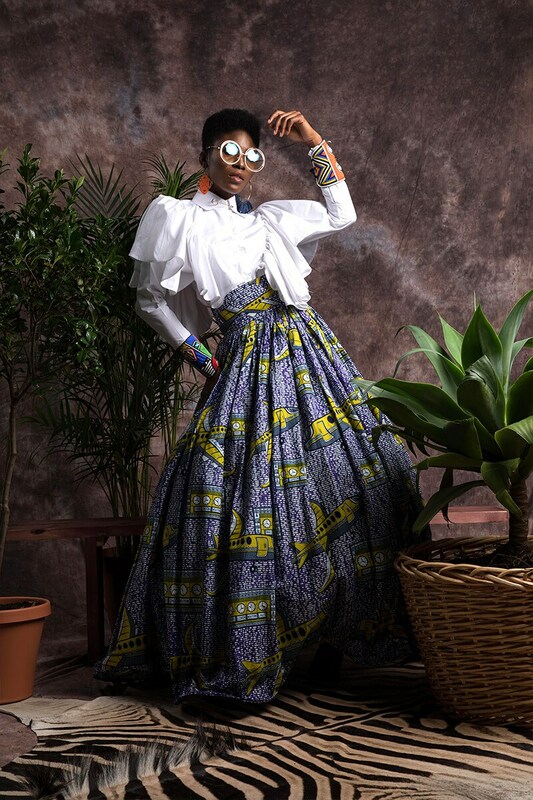 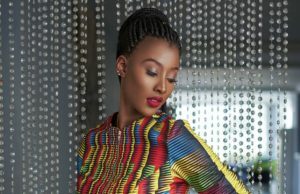 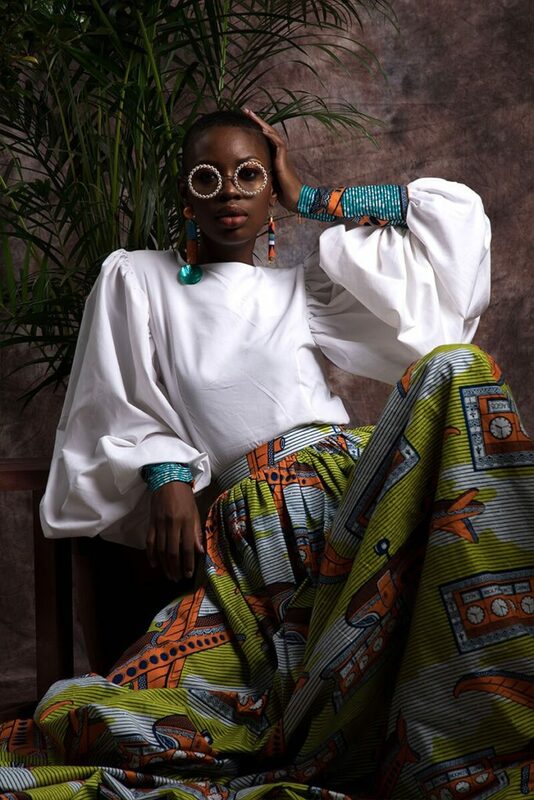 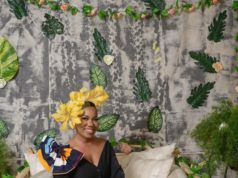 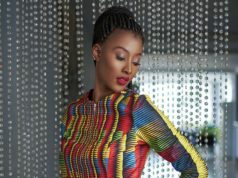 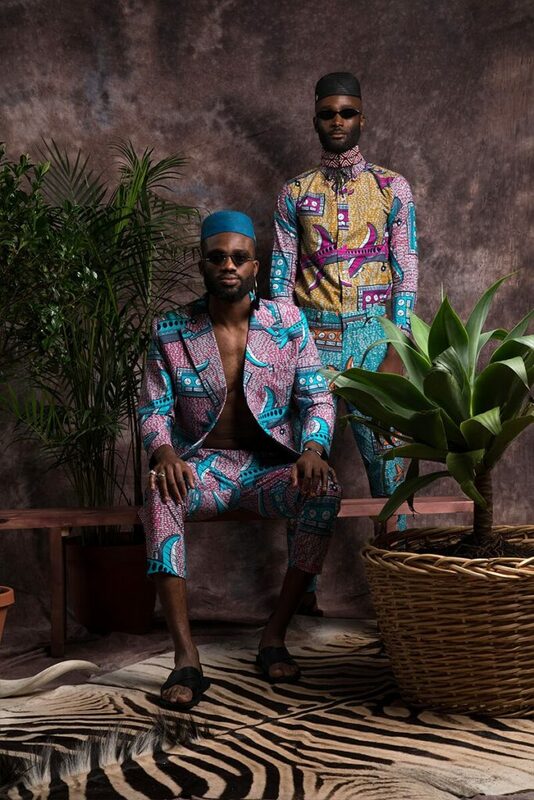 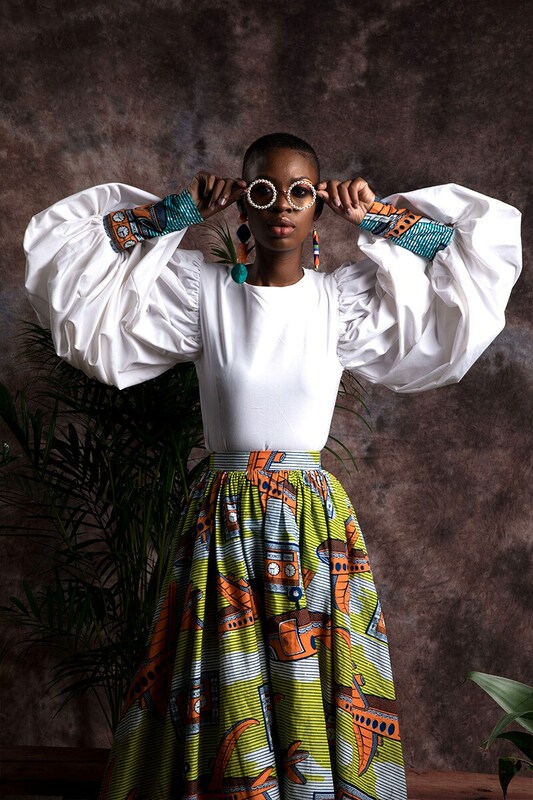 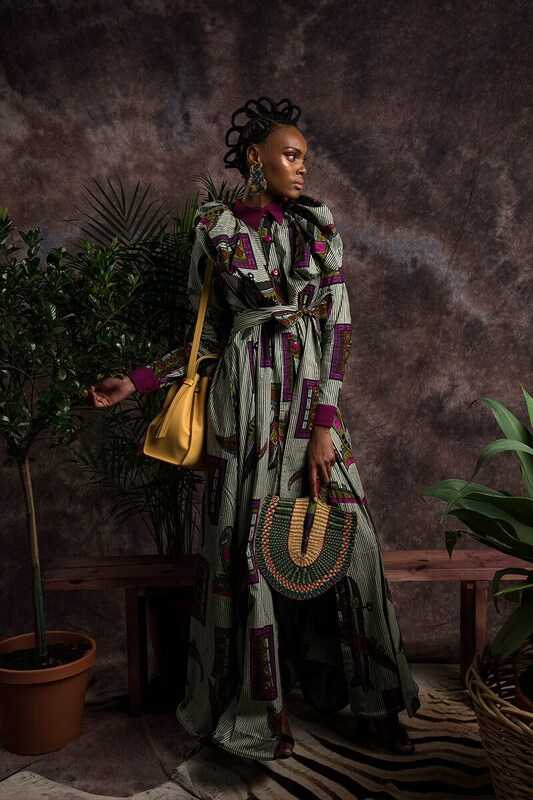 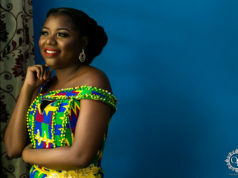 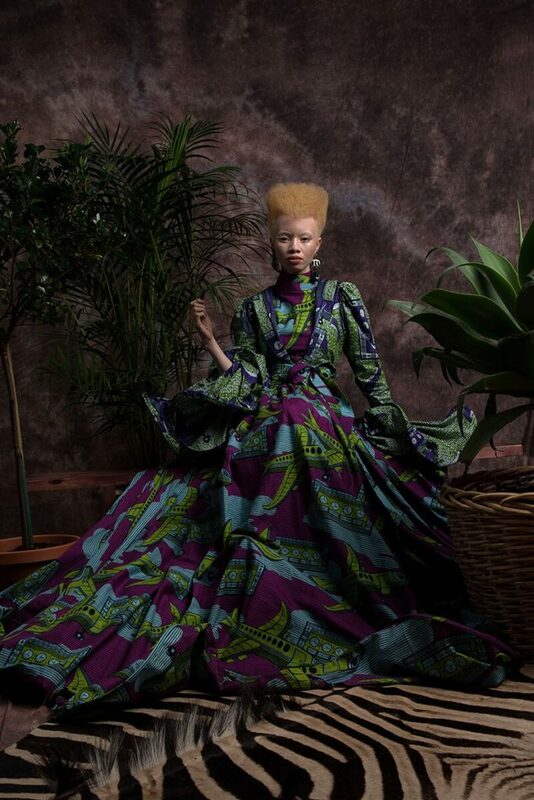 The event gathered (African) artists, including Stuurman, who made a photo booth during the festival where he shot images with looks using Vlisco fabrics.